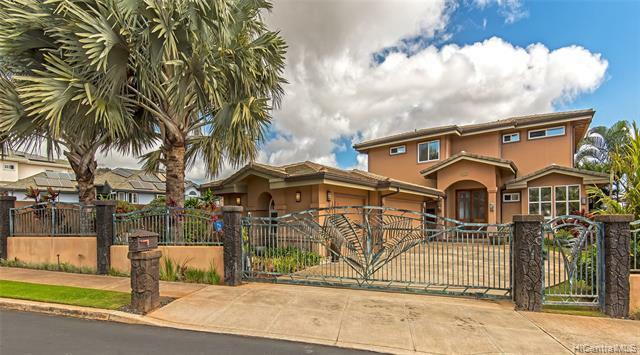 Fabulous opportunity to own a stunning home in Makakilo's Exclusive Gated Kumulani neighborhood! 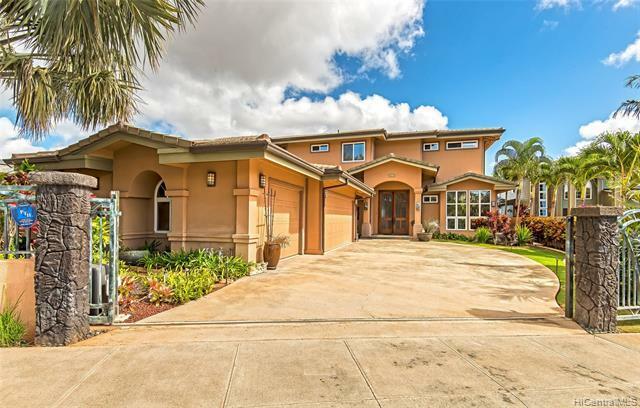 This Beautiful, Executive Style 3 bedroom 3.5 bath home is located on a rim lot in a quiet cul-de-sac! 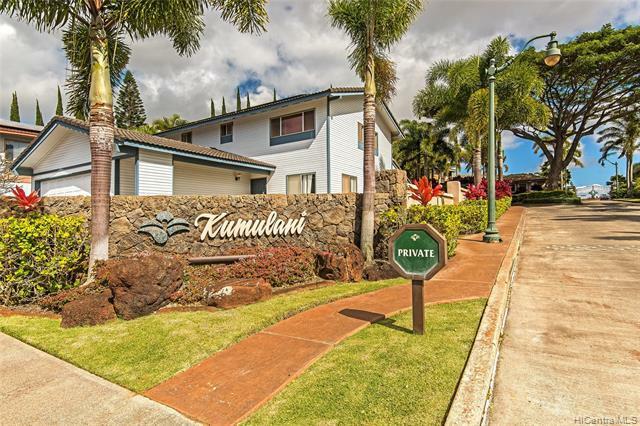 Unparalleled views from Mauka to Makai to Diamond Head!Click on movie reel icon below photo for virtual tour! 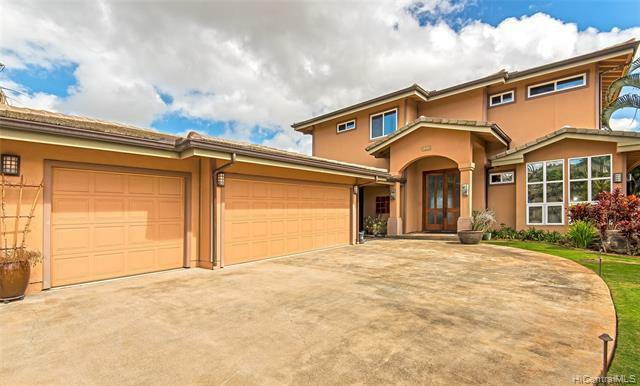 Listings provided courtesy of Homequest Llc.